HomenewsUncategorizedGUIDELINES FOR REASONABLE USE OF MOBILE AND THE SCREEN TIME APP! Dedicate an exclusive time to social relationships. Sometimes extracurricular activities and a hectic schedule do not facilitate a time to spend quietly with friends. Favour the sport, and better if it is in a team (soccer, basketball…). Take care of educational, leisure and free time (contact with nature, games…). Limit the time spent in front of the mobile. Establish a standard in the amount of hours spent in front of a mobile to help them manage and prioritize the most important moments in which to connect. Study without the presence of the mobile and encourage reading. Monitor the applications that are downloaded and the inappropriate contents that they can use. Remove mobile phones from the rooms before going to sleep. Set a daily limit in which your children can be hooked to your children’s cell phone (30 min, 1 hour… you decide.). Select a time slot in which you can block their mobile: time to sleep, eat, school or as long as you want your child not to be connected. Block unwanted apps (Instagram, Clash Royale, Snapchat…). In addition, the application sends you a record detailing the time of use, the applications visited by your child and the facilities for new programs. Allows you to monitor calls and SMS threads, so your child can go with the phone to school, on outings or wherever you want, limiting the use to the functions you have decided. It is no longer necessary to act as a detective, asking them to leave their mobile phones or asking them what they do with it. Through this type of applications, they are the ones that ask for more time of mobile use and from your mobile you increase the time or unlock the programs you want. Do you wish to give this app a free try? Go now to the app store on your phone and get the trial version from there. As we say it more often, giving a mobile can be a comfort or trend… as long as you continue to respect a space and time to share with friends, family or engage in other types of activities. We, the parents, decide how we want the mobile to transform our children. Happy parenting! 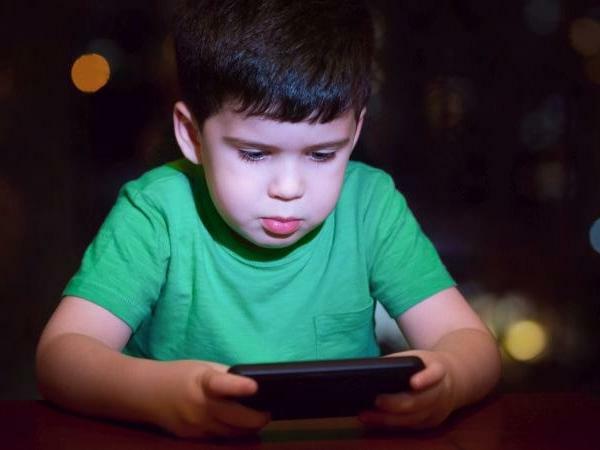 The post GUIDELINES FOR REASONABLE USE OF MOBILE AND THE SCREEN TIME APP! appeared first on erpinnews.